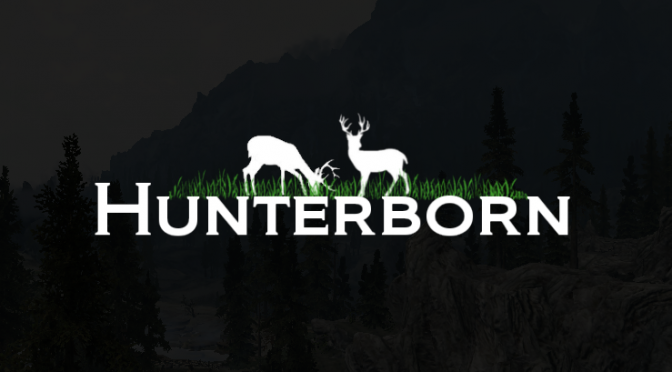 In this post, I discuss the fun things to do playing the role of a hunter, and how this mods amps up the fun factor. Gaming can be an expensive pastime. Luckily, it doesn’t always have to be that way! In this post, I will be providing you with a list of the best deals… Continue reading "Best Deals on Xbox One Games – Feb. 2017"